Home» Cruel Hunters » Dirlewanger Murder Site? 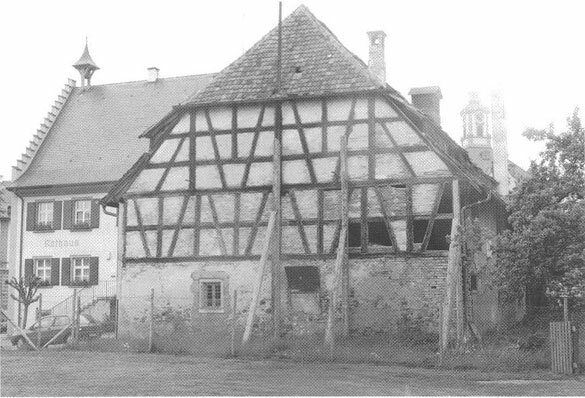 Is this building the temporary jail at Altshausen, Baden-Württemberg? Or did Dirlewanger survive the war and flee to Syria? Do I need to go back to Germany and re-write the book?